1. You get the pick of the best, rather than struggling to find anyone who’s available over the busy spring/summer period. Take your time, do some research and get someone you feel confident is going to do a good job. 2. The quieter seasons will usually mean lower prices and more room to negotiate with contractors and designers. 3. If your contractor and/or designer has more time available, this means more time for you to go over the finer details and really get things right. 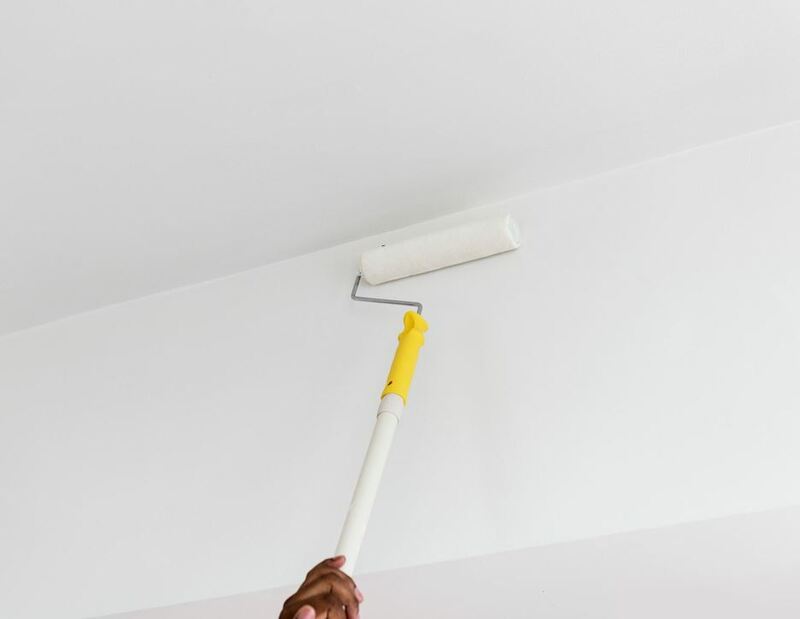 Renovation in the winter doesn’t necessarily mean you’re restricted, it just means you can focus on slightly smaller projects you may not get around to during the summer. Most projects you embark on over the winter period will be interior, getting these jobs out of the way now will leave you with more time to complete larger more time-consuming exterior jobs during the warmer months. Of course, we can’t think winter renovations without thinking about stoves. Taking up renovations during the winter period allows you to shift your mindset and think more about how you enjoy your indoor space during the colder months. A stove is a great feature for friends and family to gather around during the winter season, so why not make it into an inviting, functional space you can all enjoy? If you’re looking for inspiration try our 8 Ways to Make Your Home Cosy For Winter and A Stove to Match Your Style blogs. It may seem obvious but watching paint dry needn’t be a part of your winter restoration process. With the fire roaring over the winter period, painting your interior can be a sight quicker than it would be during spring/summer time. If you’ve decided to do some of the renovation work yourself, when the weather’s warm the last place you want to be is stuck inside with a paint brush when you could be at the beach. Make the most of the being indoors, get the fire going and crack on with some DIY.